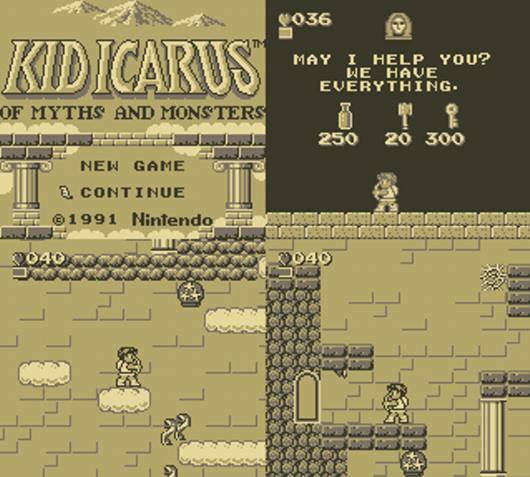 Available today on the Nintendo eShop is the classic Gameboy game, Kid Icarus – Of Myths and Monsters. 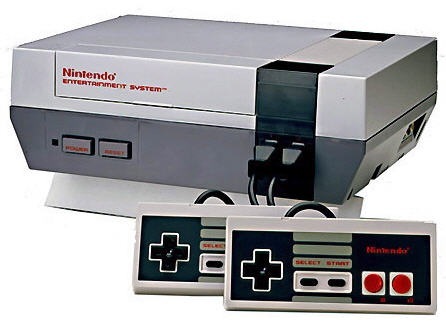 Released by Nintendo in 1991 this Kid Icarus games features the classic platformer gameplay we all loved from the classic NES title. Here is the official statement on the release. A lighthearted adventure with mythical challenges. The “8-bit Summer” series continues with this classic action game from 1991. Angel Land is up to its halos in woes as mythical monsters are running rampant. Pit, the original Kid Icarus, must save the realm again. Armed with his trusty bow, he’ll zap the bad guys and find the Three Sacred Treasures hidden by Palutena. Only after this grueling training will he be strong enough to take on the dark forces behind Angel Land’s troubles. Pit will encounter old friends and new enemies – from helpful Centurions to the dreaded Eggplant Wizard – as he journeys from the depths of the underworld to the towers of the sky palace. Find hammers to shatter special walls and reveal helpful items. 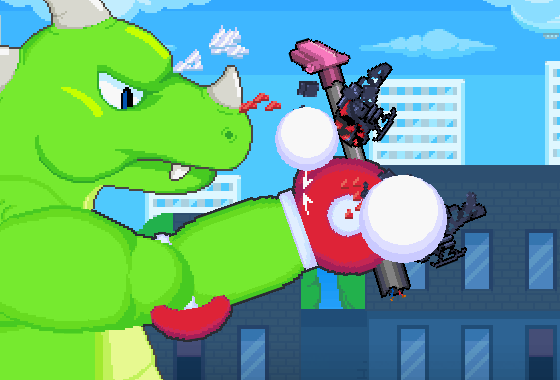 Collect hearts by fighting off Pit’s foes. Train hard and battle harder. Pit’s challenges make the labors of Hercules look like a walk in the park. You can pick up Kid Icarus – Of Myths and Monsters for $3.99 for the Nintendo 3DS.